The impact of arts and creativity on the health and wellbeing of individuals and communities is a much-discussed topic at the moment. For those of us working in the arts, we constantly see, hear and read about examples of this impact. We just know! But as in any field – whether it’s education, criminal justice, technology, gender equality, sports, the arts – we need research to convince others and strengthen the case for more support. In the UK, where doctors can prescribe a course of art classes to improve their patients’ health, a two-year research project was undertaken by an All-Party Parliamentary Group. The findings were published in the 2017 report Creative Health: the arts for health and wellbeing, and provide evidence that participating in the arts improves quality of life, aids recovery from illness, and saves money across health and social services. 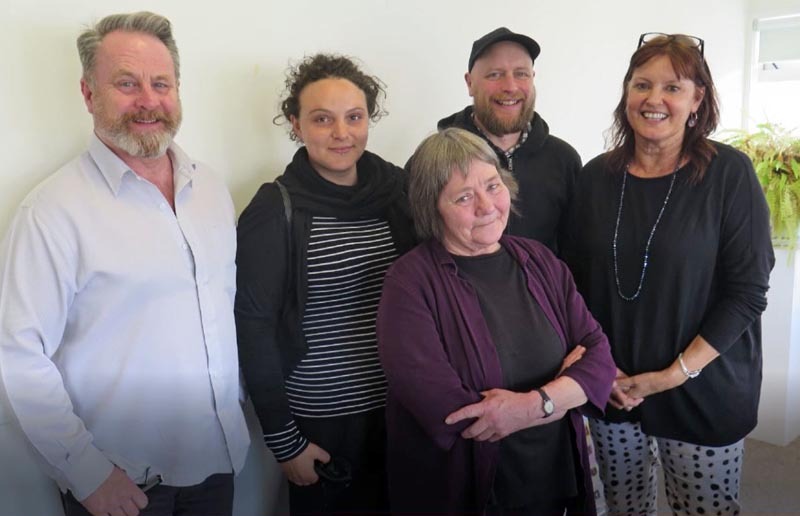 And here in Aotearoa, research on the impact of Ōtautahi Creative Spaces’ programmes shows that its artists have improved mental health and wellbeing, and have become more resilient and connected with their community. In September, Hon Carmel Sepuloni, Minister for Disability Issues and Associate Arts, Culture and Heritage Minister, met with members of the All-Party Parliamentary Group in London to discuss its findings, including the role of the arts in reducing social isolation. 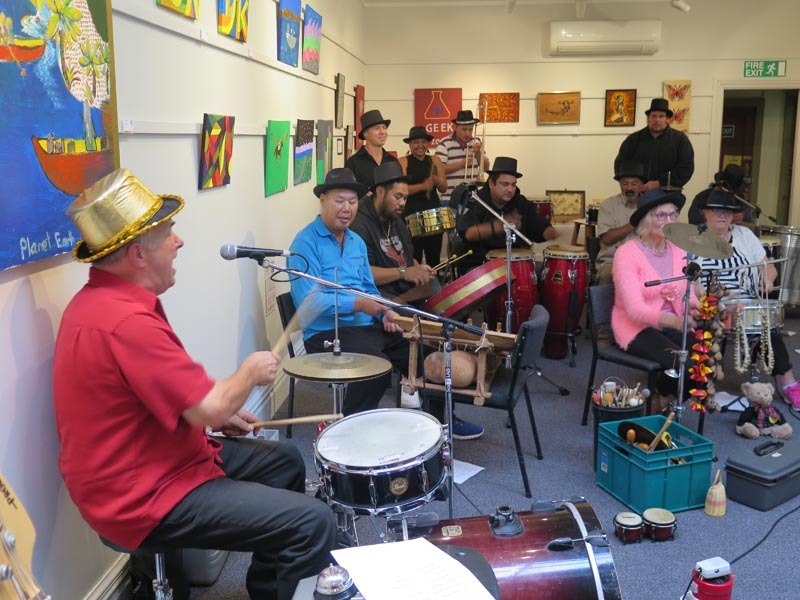 We only have to look at community art spaces around the country to see how they provide a sense of belonging, connection and whānau: for example, Artsenta in Dunedin; Jolt in Christchurch; Community Art Works in Nelson; Pablos Art Studios and Vincents Art Workshop in Wellington; Mix in the Hutt Valley; Māpura Studios, Circability Trust and Toi Ora Live Art Trust in Auckland … I could go on. Despite the value these creative spaces provide, we know they are both under-resourced and under-valued. We welcome, therefore, Minister Sepuloni’s request for research and information about what creative spaces provide, who they serve, how they are funded and the challenges they face. 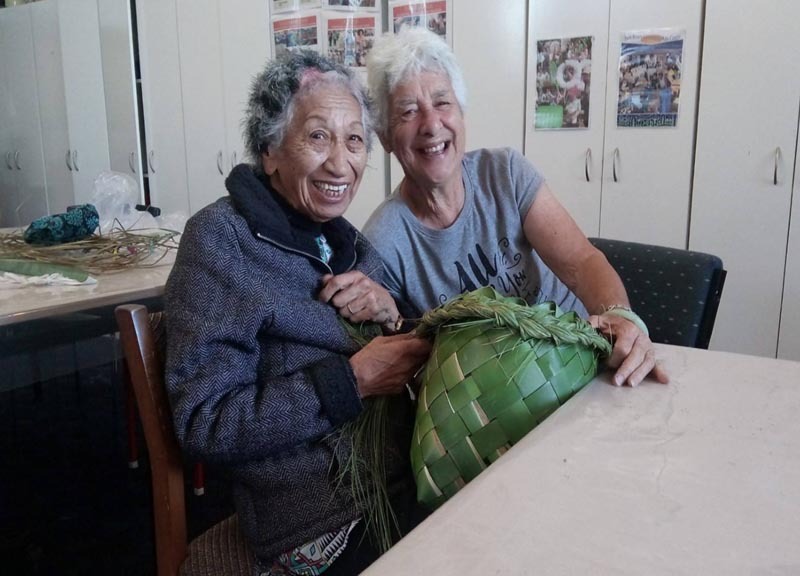 The Ministry for Culture and Heritage, the Ministry of Social Development and the Office for Disability Issues are working with Arts Access Aotearoa and Creative New Zealand to provide her with this information. This will inform future policy and decisions about recognising and supporting creative spaces. An online survey will be sent to creative spaces around the country on Friday 23 November and I urge you to take the time to complete this important survey. Since April, we have been fortunate to have Jenny Hutchings working for us two days a week (Monday and Tuesday) as Arts Access Aotearoa’s Creative Spaces Advisor. She has been developing connections with creative spaces, raising awareness of their importance to communities and updating our website with resources, events and opportunities specific to creative spaces. Jenny talks about the diversity of creative spaces, described on our website as “organisations and places where people can make art, or participate in artistic activities such as theatre, dance, circus, music, film and creative writing. They provide space, resources and assistance in ways that will lead to self-expression, empowerment and self-development”. Some run structured programmes with set times and classes while others operate on a drop-in basis. Some are based in premises while others, like Connect the Dots in Auckland, move to the people they work with. Some, like Artsenta, have a central city location and also provided an outreach programme to outlying towns. Jenny recently visited Come Sew With Me, a creative space in Masterton within the town’s working Vintage Sewing Machine Museum. With around 100 machines and stacks of donated material, people of all ages, abilities, cultures and background drop in and learn sewing skills on vintage sewing machines, sew garments and other items, and make friendships. The benefits of creative spaces to individuals and communities are obvious. I’m looking forward to reading the findings of the survey and to seeing progress in the new year. In the meantime, if you are a creative space that provides access to art-making for people who experience barriers to participation and would like to be added to the Creative Spaces Directory, please send an email to Jenny Hutchings. Original generation time 1.9246 seconds.